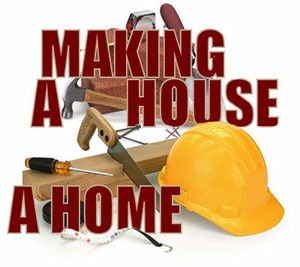 What makes the Nazareth Housing Development Corporation (NHDC) different from other, well-known housing programs in the area is the fact that they are a small, local non-profit. “We’re more nimble. 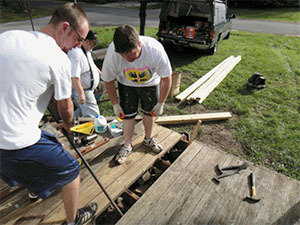 Habitat for Humanity or Rebuilding Together – they’re agencies that have similar missions; similar clients and do similar work, but have very large national (support) behind them. 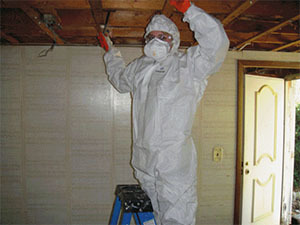 That provides a lot of resources that we don’t have,” Nanci Self, Executive Director of NHDC, said. “We make our own rules right here in Summit County. When the market or neighborhood changes, we can change. We can make our own decisions, be more flexible and reflective. That’s a blessing,” she continued. One misconception that often comes along with a program like this is that it’s a “hand-out”. But that couldn’t be further from the truth. Still, this is a challenge for many who grew up in generational poverty or are experiencing extreme set-backs. “It’s like learning a new language. The majority of our families came from families where no one ever owned a house. People were only renters or moved from place to place. They didn’t have a house and home,” Self said. “I think it’s a yearning. People yearn to feel at home. That’s what we try to help people have,” Self said. 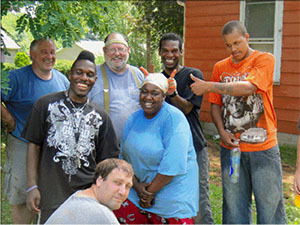 “The beauty of being a small, local housing non-profit is that it’s deeper than mission. It’s the central fact that people need to be comfortable. I think that in our cultural, social, global environment where there’s so much stimulation and information and rapidity and non-connectedness it makes home that much of a deeper need. Nazareth is able to address that deeper need,” Self continued. NHDC sees many people within the course of a year that cannot afford to purchase a home, and may not ever. “But to be able to talk it through, have a dream and have someone tell them ‘I don’t think you’re ready now, but you’re thinking all the right thoughts and moving in the right direction and we can help you’(is important),” Self said. “We have a drawer full of people, a lot who just want to touch base with us. They may not ever become home owners but they like to dream,” she said. “Helping them visualize is such a blessing. That’s why we’re here,” Self said. Because not everyone can afford to purchase a home, NHDC is developing a rental housing program. It will be in targeted neighborhoods inside and outside of the city of Akron. “Whether it’s helping people find a place to rent, to own, or to stay in while they prepare to become the owner, or whether its helping them take care of the house they already live in (we’re there to help),” Self said. Watch for Part Three next week to find out how they are involved in the community, ways you can get involved and personal testimonies of those helped by this program!